Armada have a long history of writing and maintaining different types of knowledge systems. Armada have a long history of writing and maintaining knowledge systems for our clients. Some of these have been running for 10 years and are used globally on a daily basis. Our clients in this field include some of the world's leading multi-nationals. Our knowledge systems are designed to be easy to use. They can be accessed anywhere, on any type of device, subject to the confidential nature of the content. We've even been nominated for awards for our knowledge systems. 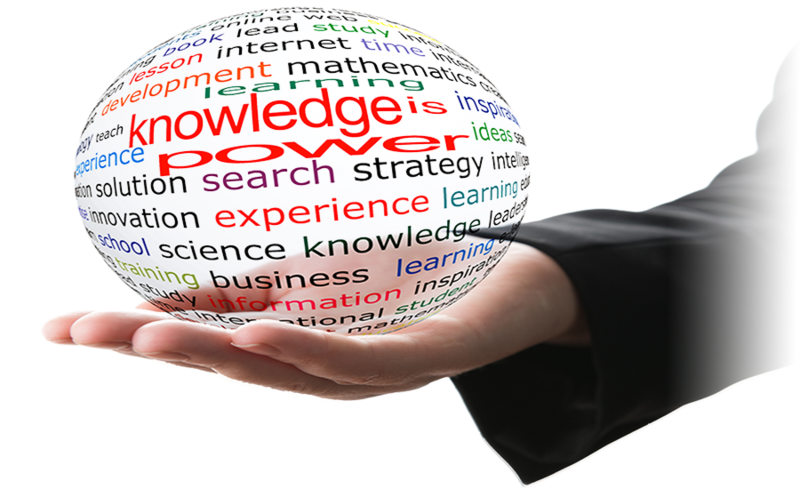 We create two different types of knowledge systems. Which one will suit your needs?. 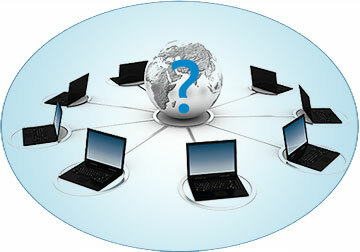 Our technical writers create knowledge transfer systems that can be hosted on a webserver, an intranet, or run locally. The help systems can be made responsive, so they can be viewed on tablets and mobiles as well as PCs. Your staff can quickly find the topic they need. Wherever they are, on whatever device they are using. Navigation is simple and straightforward. A graphical table of contents makes finding the section you need easy. Great search facilities provide intelligent search results, with a synopsis of the topics content. We can also index the knowledge system for you. A Welcome page can list the most frequently used topics. HTML knowledge systems can be highly graphical and contain links to process flow charts, standard forms, .PDFs and slide presentations. Another approach to knowledge transfer systems is to use a wiki. Our preferred software is Atlassian's Confluence. It’s very good. 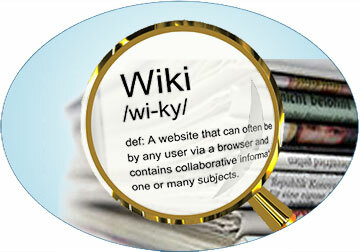 Using a wiki means that the knowledge system can be more easily updated. Anyone with access rights can do it. It’s just like using a word processor. Wikis broaden contributors to a knowledge system. This helps clear bottlenecks when updating. Topics of special interest can be ‘watched’. This means the user is notified when the topic changes. Wiki knowledge systems are built for collaboration. Contact us to discuss your knowledge systems.